Advanced Discovery, a leading global eDiscovery and risk management company, today announces the launch of its Irish practice with the opening of a Dublin-based office and data centre, as well as the appointment of Greg Deane as Advanced Discovery Ireland’s regional director. 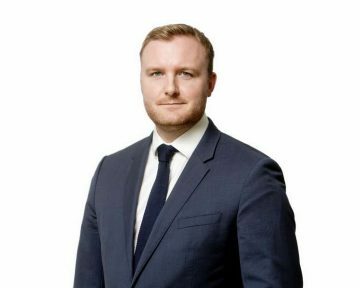 Prior to joining Advanced Discovery (formerly known as Millnet in the UK and Ireland), Deane spent 15 years working in some of Ireland’s leading law firms. Most recently, as head of eDiscovery and data management services at William Fry, Deane was responsible for building and overseeing the firm’s data management unit. His team assisted with a variety of projects such as due diligence exercises, regulatory investigations, discovery and data subject access requests.